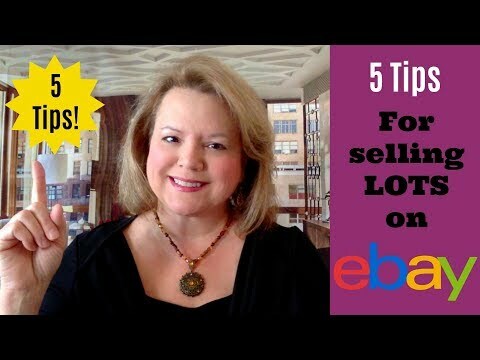 Selling items in lots is one way to move inventory faster and make more money for the time invested in your eBay business. But, like everything on eBay, there are better, more efficient, and more profitable ways to do it! Attention to detail is the key. Shipping details, photo details, and other details can make or break the sale.